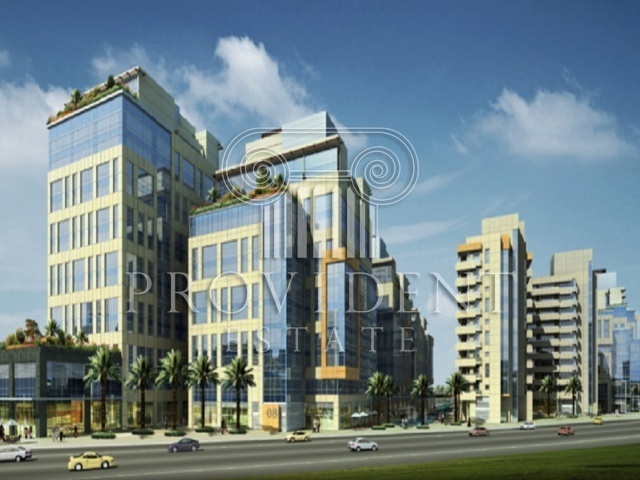 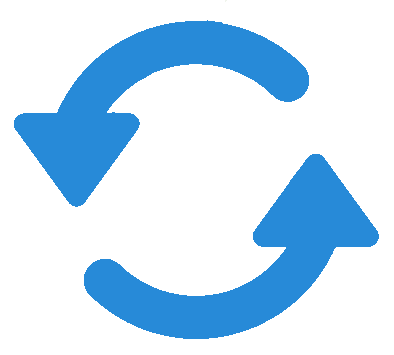 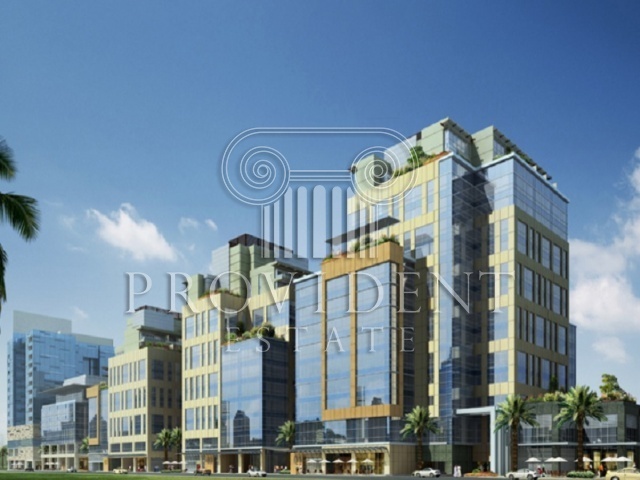 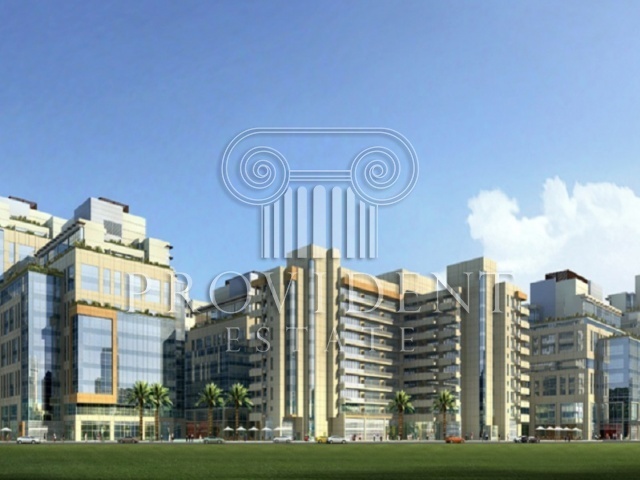 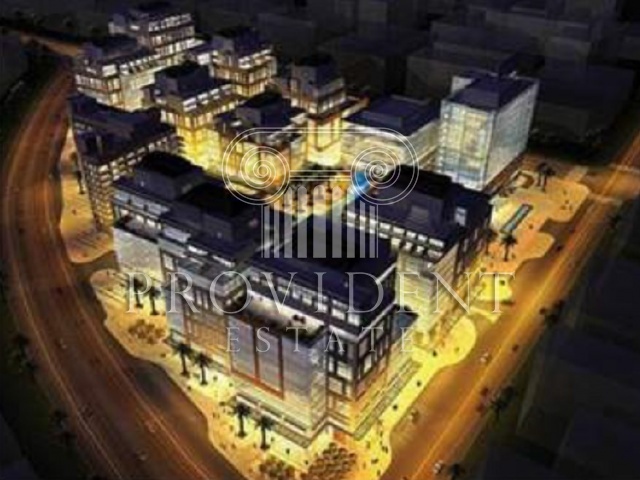 Bay Square is a complex development project comprising of 13 buildings which are ideally located in Business Bay. 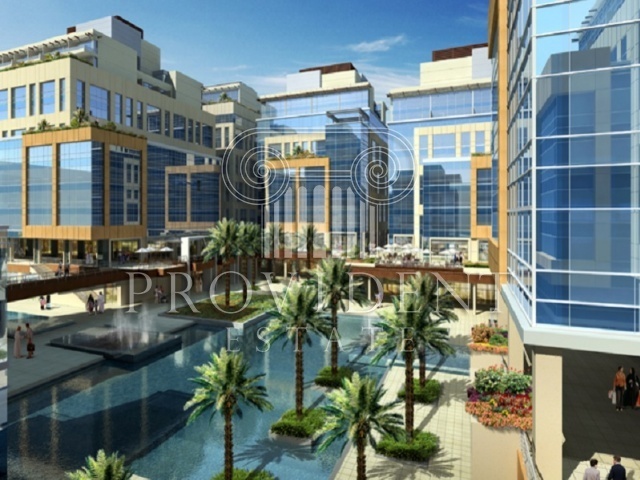 Some of them are commercial ones and the remaining buildings are residential and a boutique hotel. 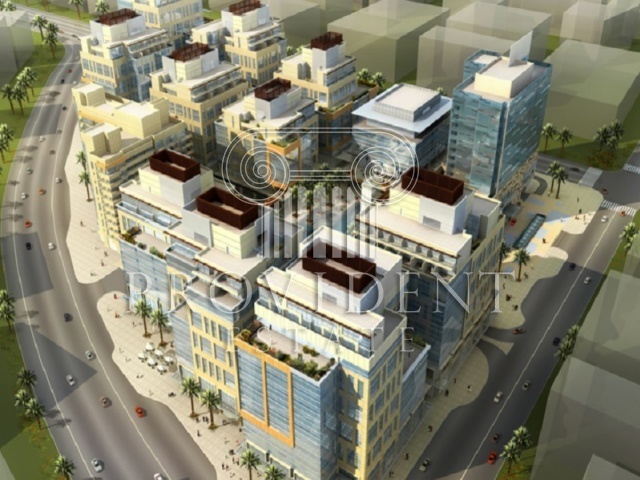 They are mixed use and low rise development with a total of 16 floors. 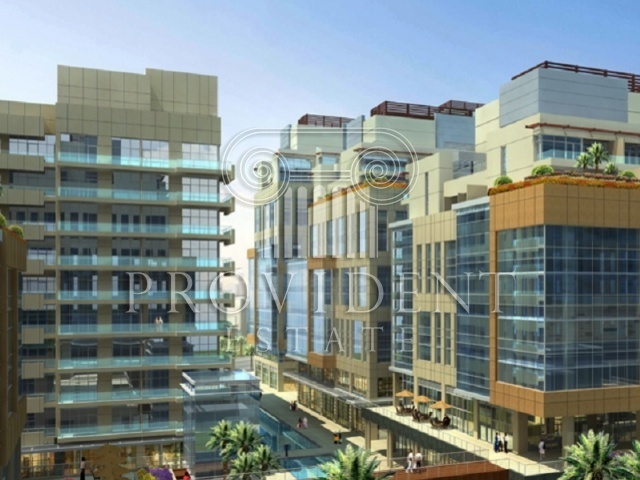 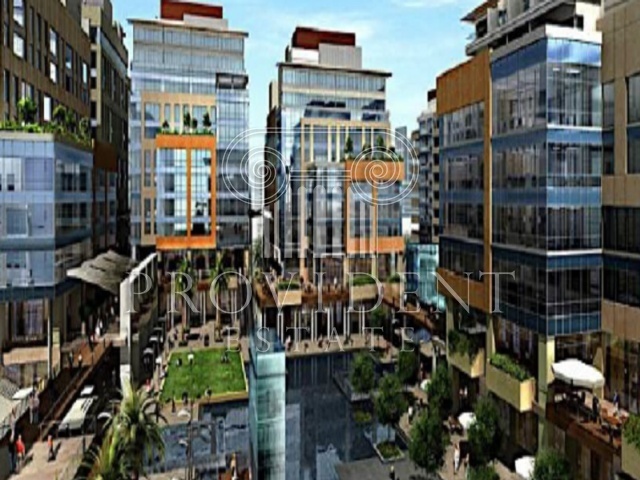 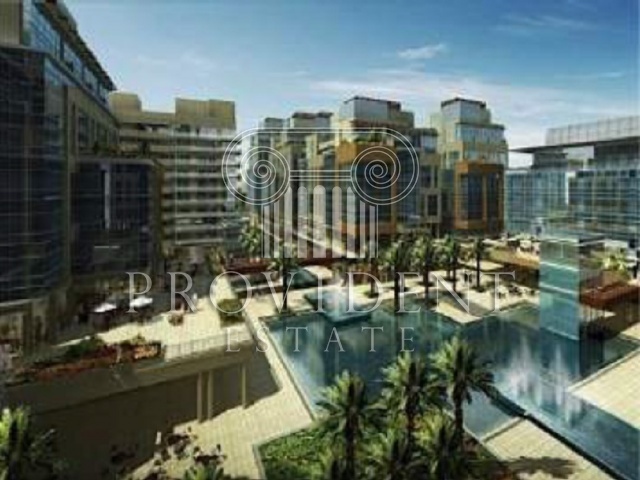 Then the project is just one kilometer away from prestigious Sheikh Zayed Road. 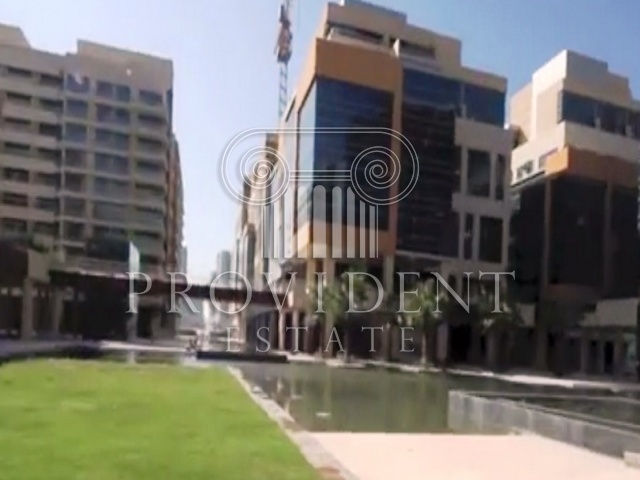 Bay Square 6 is one of them.